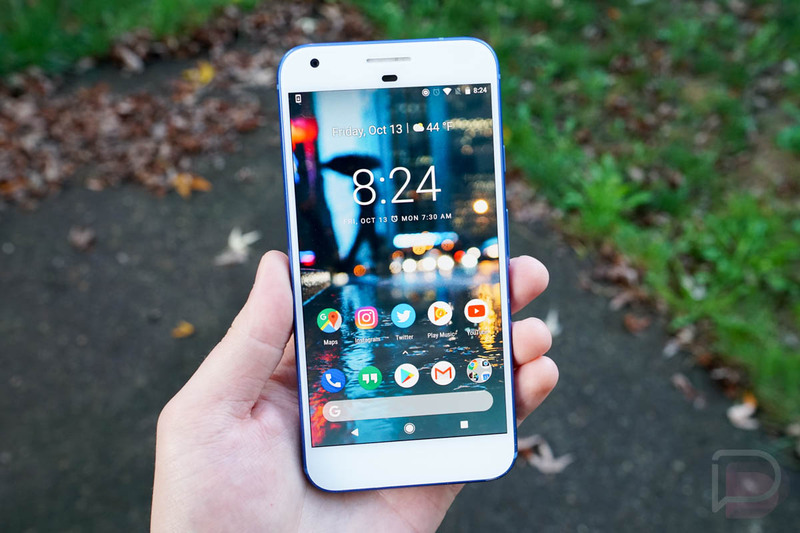 Courtesy of the good folks over at XDA, the Pixel 2’s custom Pixel Launcher and updated Google Camera app with Motion Photo and Face Retouching are available for download and installing on other Android-powered devices. 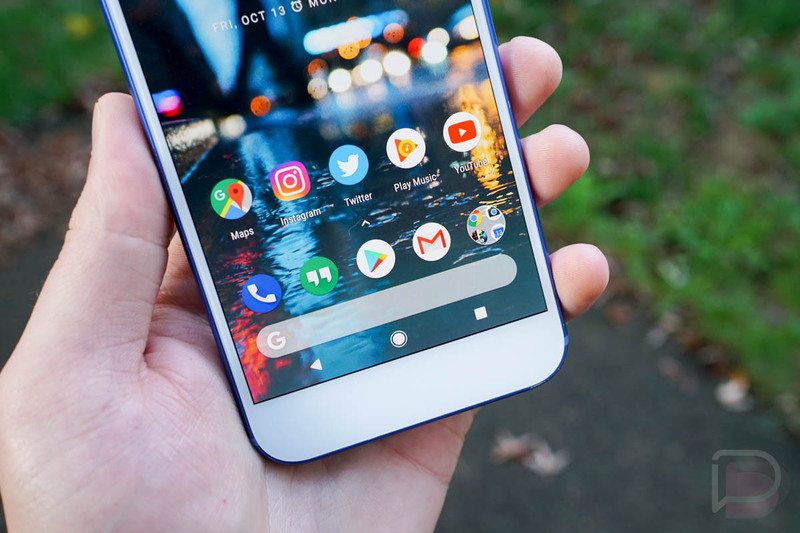 For the Pixel Launcher, it appears it will work on any Android device running Lollipop or higher. We downloaded and tested it on a Pixel XL running Oreo and it is working flawlessly, Google Now intact. If you are curious about what’s so fancy about it, well, the search bar has been moved to what may be an awkward position for some (all the way at the bottom), but other than that, it’s a pretty straightforward launcher. As for performance, it seems to run very smoothly on my Pixel XL. Don’t forget to check out our hands-on video where Kellen goes into detail. If you are more interested in the updated Google Camera, I’m sorry to say that it looks like you’ll need a Google device to make it work. I don’t have a Nexus phone to test it, but XDA does mention it will work fine on a 1st-generation Pixel phone. This updated Camera app should include Motion Photo, which is a short clip of what happens moments before and after you press the shutter button. Additionally, the option for Face Retouching and maybe even Portrait Mode should be there. XDA claims your mileage may vary with regard to features. Follow the links below to get your download on.